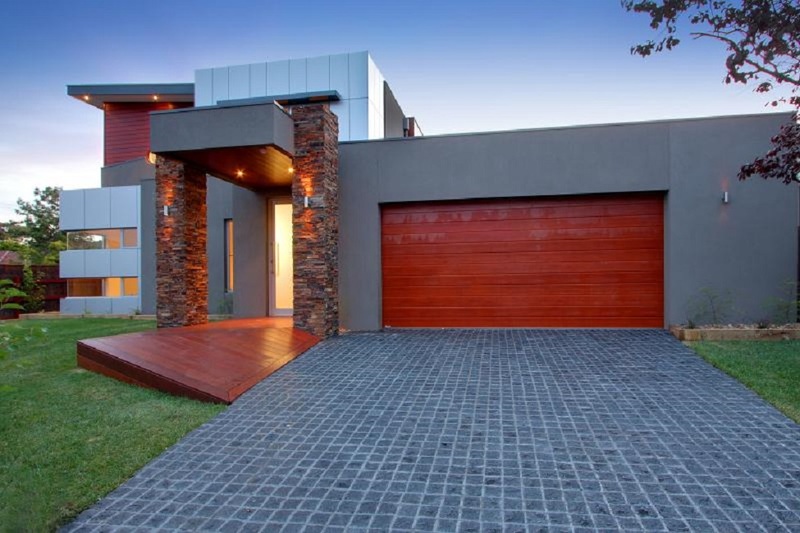 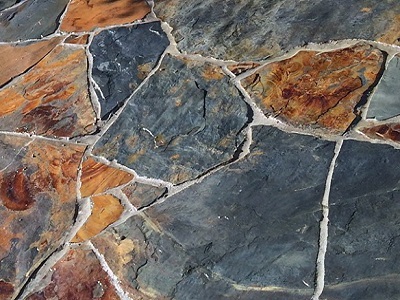 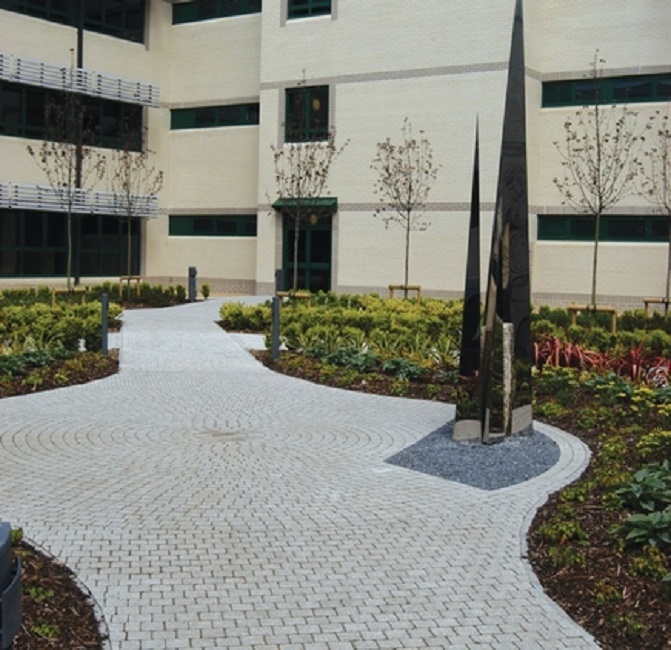 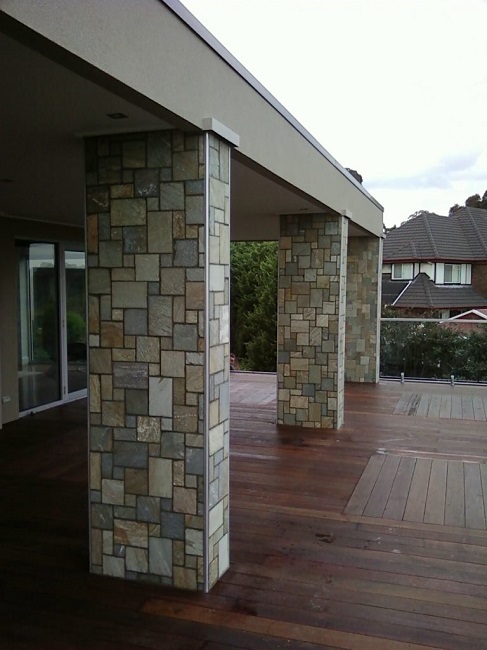 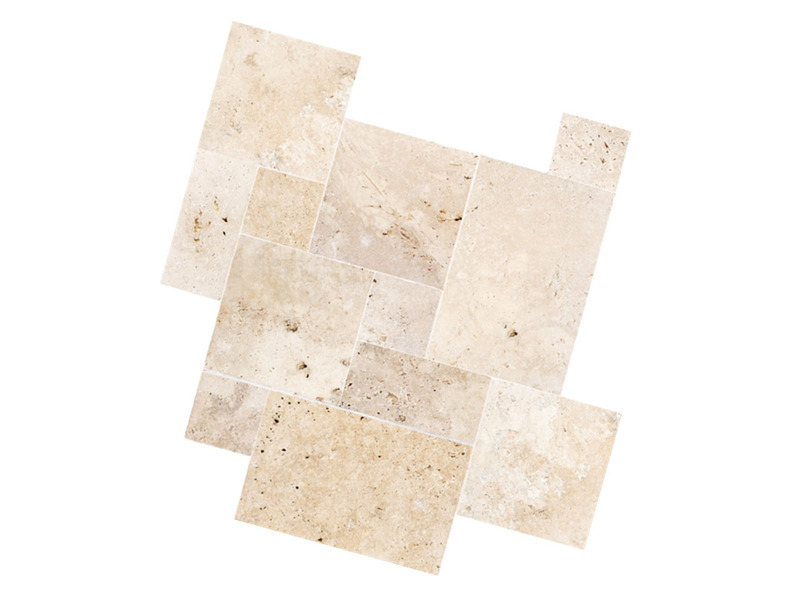 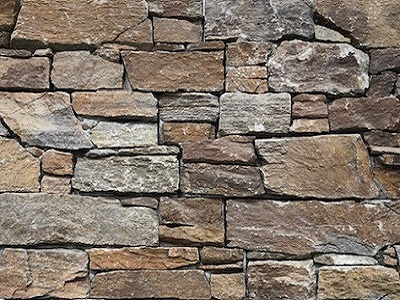 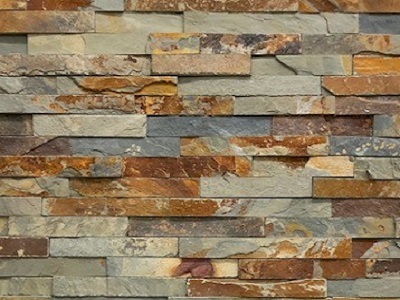 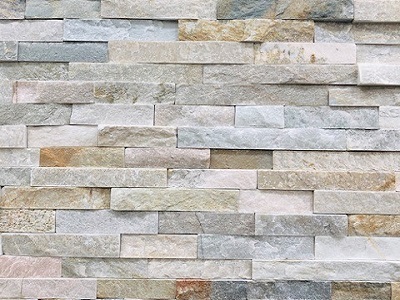 These natural stone Cobblestones mounted on mesh sheets in FAN pattern or LINEAR pattern are priced from $69m² in Linear pattern OR $89m² for Fan pattern. 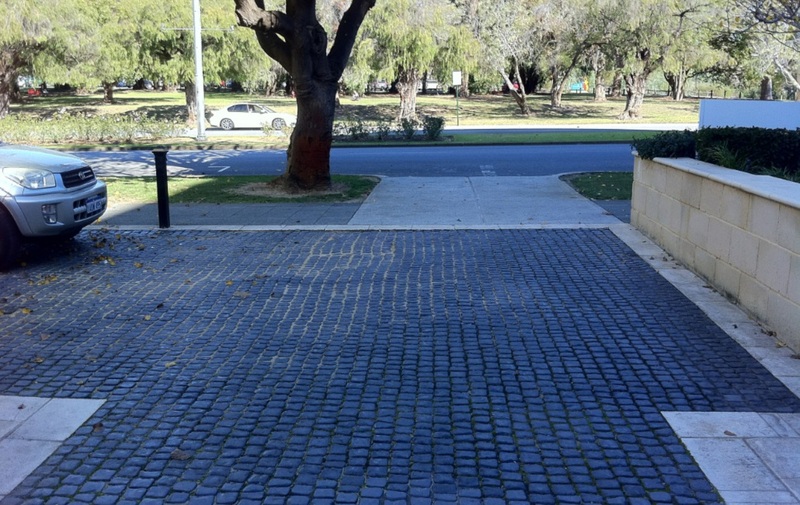 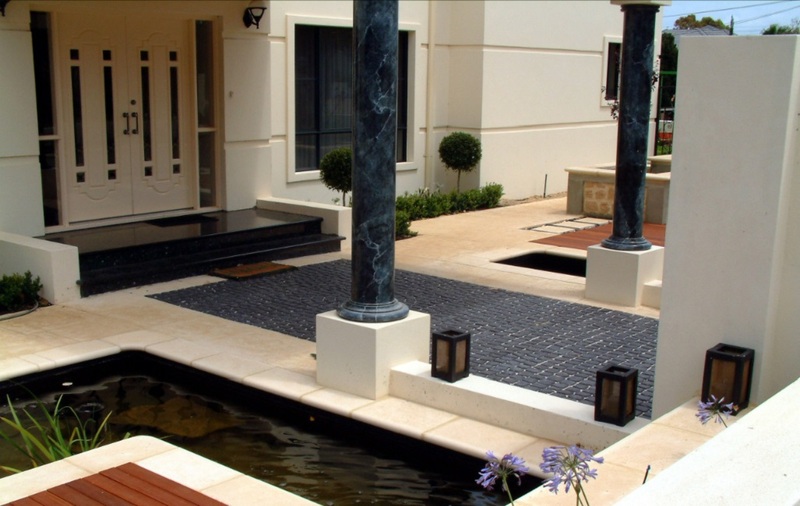 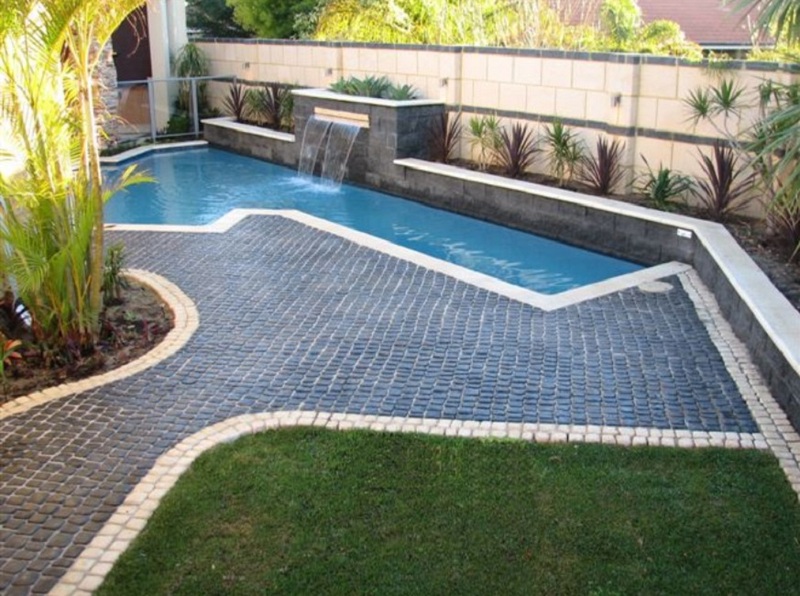 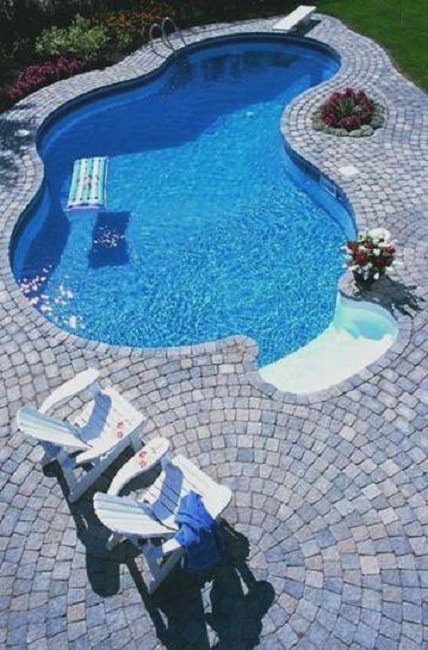 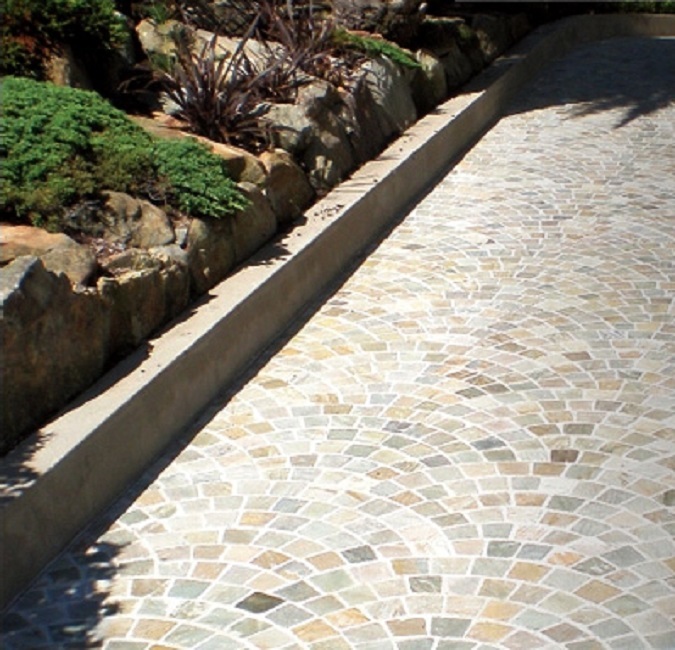 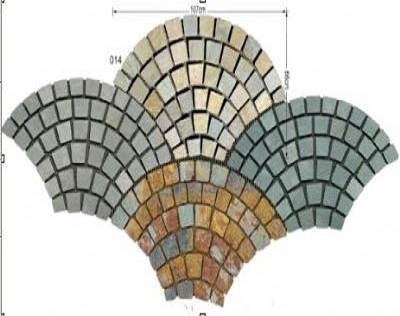 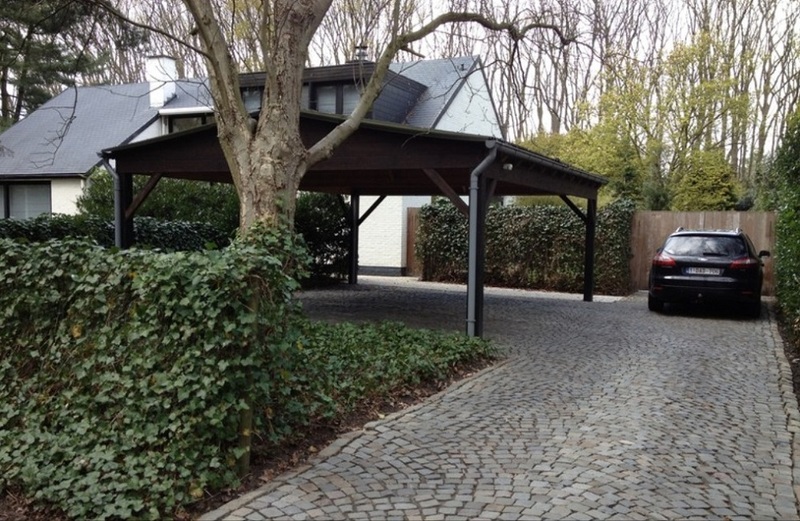 These cobble stones are suited for paving on a slab as Driveway Pavers, Pathway Pavers or Patio Pavers. 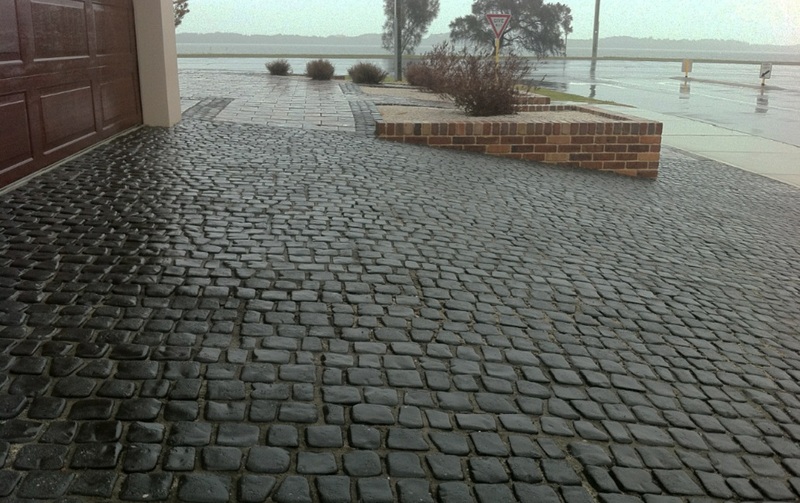 These Cobble Stones are not stocked BUT we can produce them reasonably quickly.